In the RTM process the dry woven or braided fabric is placed in a heatable pressure-resistant closed mold and then compressed by closing the mold halves. The resin is injected under pressure into the mold and the component can be released after it has been cured. In the VaRTM process the dry fiber fabric is placed on a solid tool mold, the top is covered with a release ply and bleeder cloth, it is sealed in a vacuum bag and the air is evacuated. 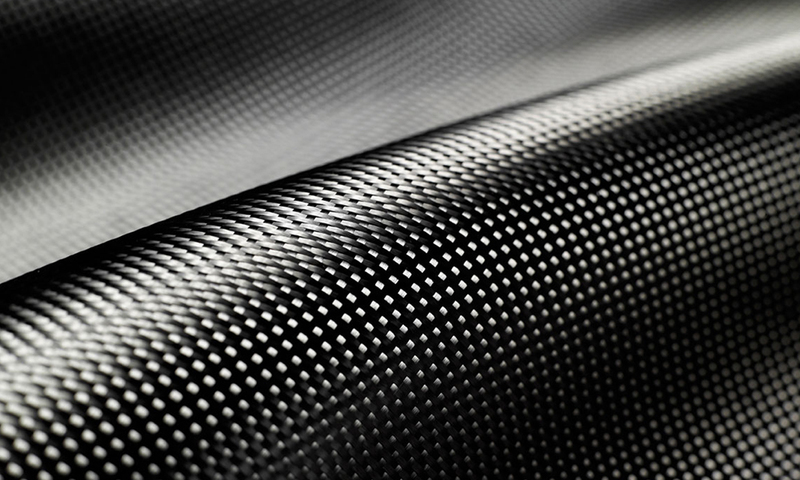 Through the ambient pressure the woven fabric is compressed and the resin is injected through a special injection system.